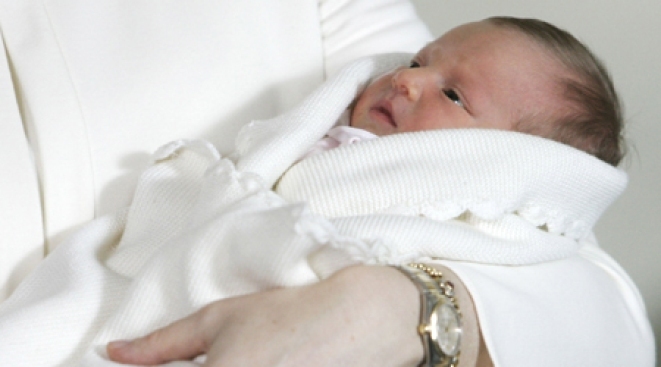 Babies born on election night and more in our news roundup. Wow, maybe Gotham's cynicism really is dead. New York Magazine's cover girl this week is Grace Isabela Mills, born at Lenox Hill Hospital on election night, in a teeny tiny Obama tee and the headline "The President of Us." The big winner after the election? Craigslist, which is fairly overflowing with Missed Connections from that history-making night. It warms the cockles. Our favorite: "You Got Arrested. I Took Your Bike. (Williamsburg)." Regis Philbin, at a loss for words? Unbelievable. Says OK! (via Gawker), Reeg blanked on Darryl Hammond's name while introducing him at the Stand Up For Heroes event. Ouch. The hottest ticket in town tonight: Annette Bening, Cynthia Nixon, Jennifer Tilly, Angela Lansbury, Peter Gallagher, Keri Russell, Joel Grey and more read All About Eve at the Eugene O'Neill as a benefit for the Actors Fund. Remember we told you about that lascivious literary happening, The Poetry Brothel? NY1 has video, and it's just as creepy as you'd expect a room full of half-naked comp-lit majors hopped up on absinthe reading Plath to paying strangers might be. ...& ICYMI: Yale Club members with names like Mrs. Harrison DeSilver are tired of their HQ being rented out to proles. "I just want to put my feet up here, but instead, weddings are being shipped down from The Bronx," she said, before slipping that nice bellhop a shiny quarter for his trouble.